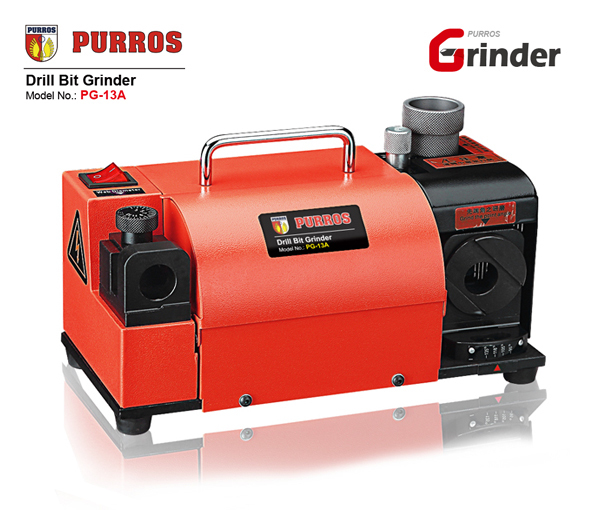 Q&A when buying PG-13A and PG-13A - Purros Machinery Co.,Ltd. Q: what’s this little machine for? 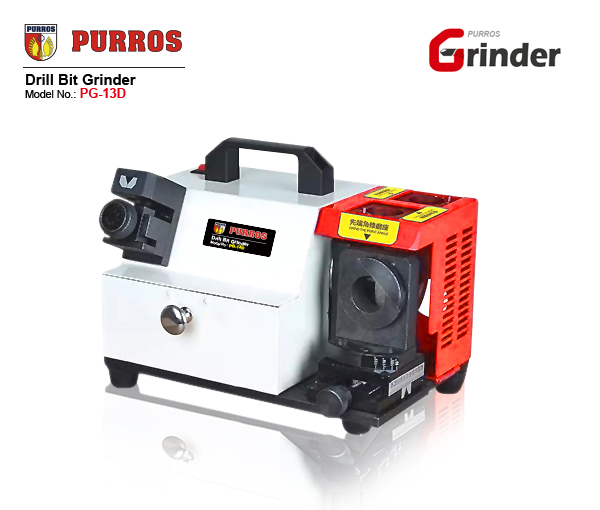 A: this little machine is specially designed for grinding ordinary twist drill. Q: how many ranges of diameters can it grind? A: the grinding range of this model pg-13d is 3-13mm. Q: do you have a drill bit grinder with a larger grinding range? For example, the grinding diameter reaches 20mm. A: yes, different types of drill bit grinders have different diameters for grinding. For example, the grinding range of pg-13 is 3-13mm, the range of pg-26 is 13-26mm, and the grinding range of pg-g3 is 3-26mm, and the maximum grinding range can be 3-32mm by selecting machine parts. Q: what’s the difference between model A and model D? A: the type A grinder can only grind the land angle and lip relief Angle of the drill bit, but cannot repair the chisel edge of the drill bit. Such A drill can only drill holes, and the accuracy error is relatively large. The type D drill bit grinding machine can grind the land Angle and lip relief Angle of the drill bit, and also repair the chisel edge of the drill bit, so that the drill bit has accurate drilling and easy chip removal. Q: is this grinding wheel on the market? A: yes, our grinding wheel is a national standard. It is sold in the market. Q: how long is the warranty on your machine? A: because we have small equipment, the vulnerable parts are motors and grinding wheels. The grinding wheels are international standard and can be bought in the market, so our machine has a one-year warranty. Posted in Company News and tagged drill bit grinder, drill bit grinder Q&A, drill bit grinding machine, drill bit re-sharpener grinder, PG-13A, PG-13D. ← How to reduce the abrasion of drill bit?